Guilty. 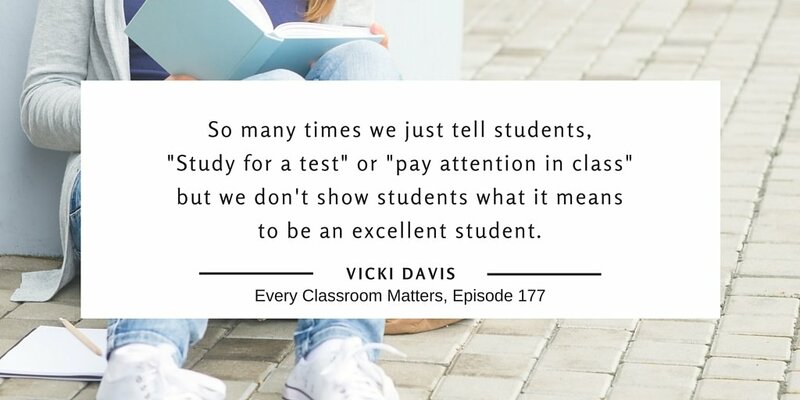 We tell students “be a good student.” “Study hard.” “Work hard.” But are we guilty of not telling them HOW to be a good student? WHAT study tips actually work? WHAT things do they do to be a “good” student without having to work so hard? The simple things students need to do before anything else. What can you do that will have more impact than reading a book or passage four times? Why rewriting notes doesn’t work, but what does. How do you help reluctant learners become more self-motivated? Over Judy Fishel’s 35 year career in education, she was a Presidential award-winning math teacher and principal. She’s not only read the research, but she’s lived what works. Judy knows how to help students get results. 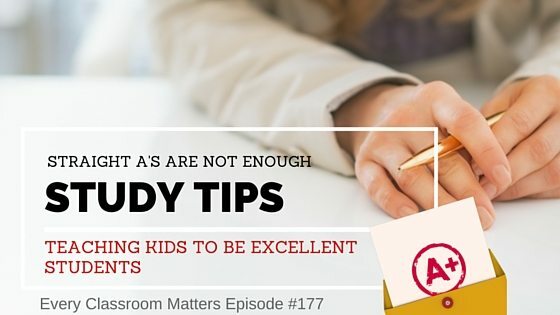 In this episode, she shares important study tips for students. 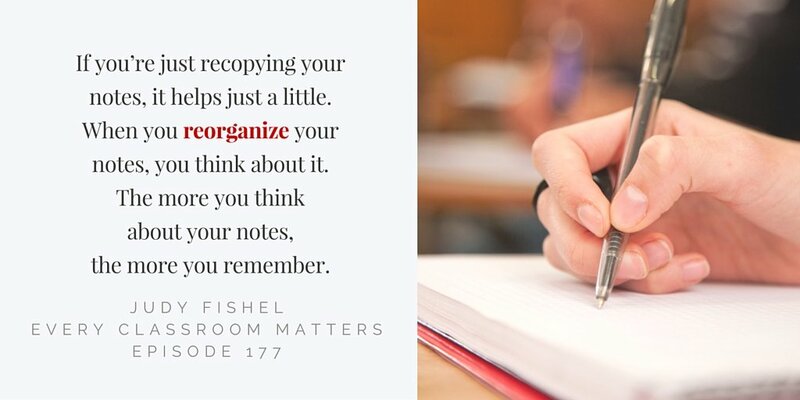 Study Tip: It is so important to reorganize notes, not just rewrite them. 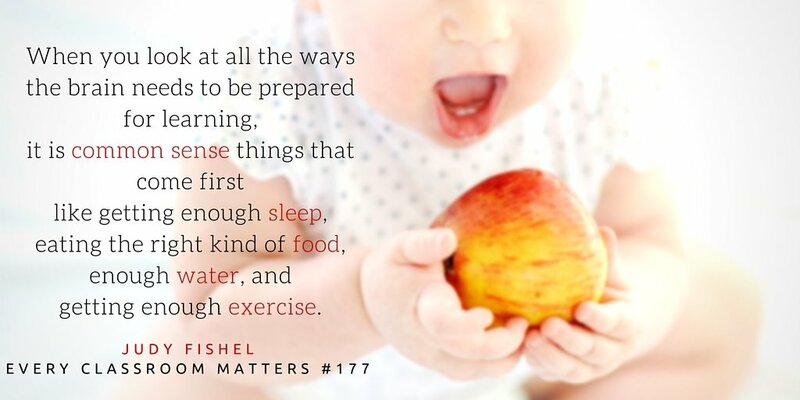 Study Tip: Students need to eat healthy foods, get rest, exercise, and sleep. 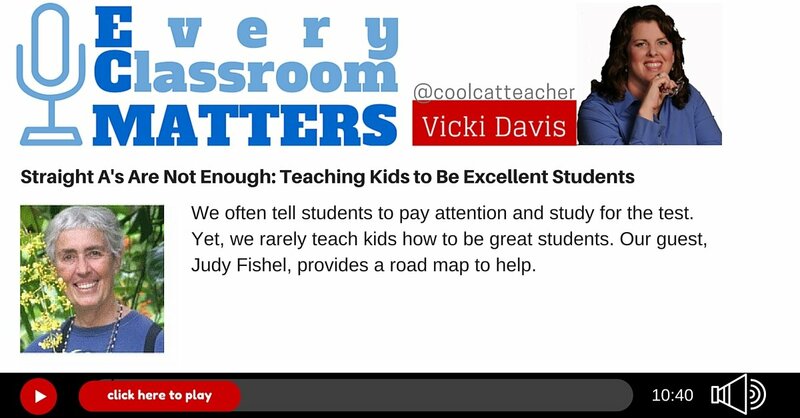 The post Study Tips: Teaching Kids to Be Excellent Students appeared first on Cool Cat Teacher Blog by Vicki Davis @coolcatteacher helping educators be excellent every day. Meow!